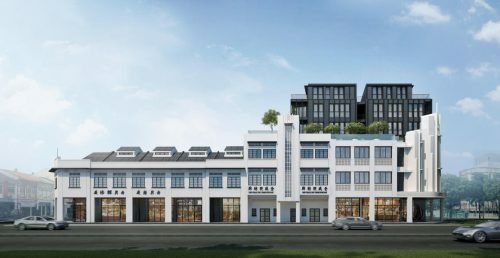 The Urban Redevelopment Authority (URA) has just released an 11,530.9 sq m land site in Bugis with a gross floor area of 48,430 sq m.
Analysts are expecting it to attract considerable bidding interest. 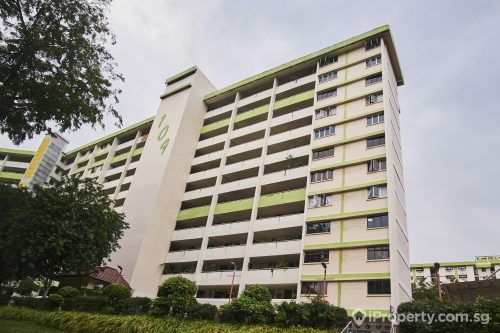 Last Friday, the residential site on Tan Quee Lan Street was released under the Government Land Sales (GLS) programme’s confirmed list for the first half of 2019. The site is situated right in the middle of the Bugis-Rochor area which falls under the URA’s rejuvenation plans. 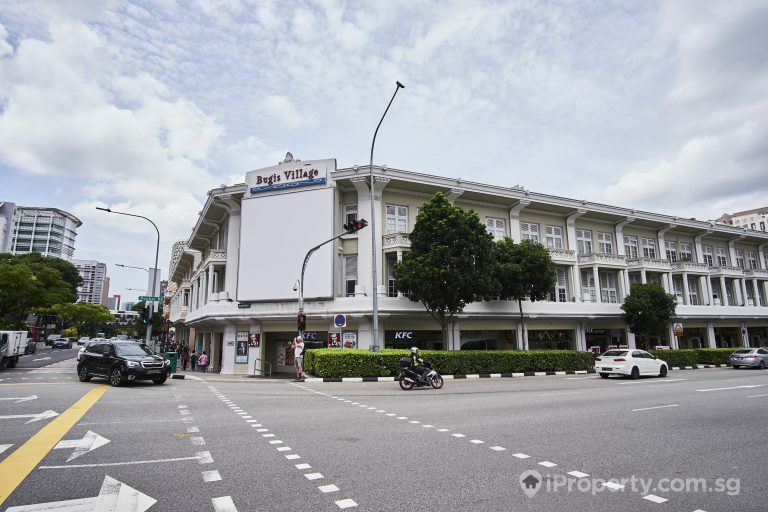 It is also right next to the Bugis MRT station and near malls such as Bugis Junction and Bugis Plus. The site is considered one of the most attractive ones on the GLS confirmed list. 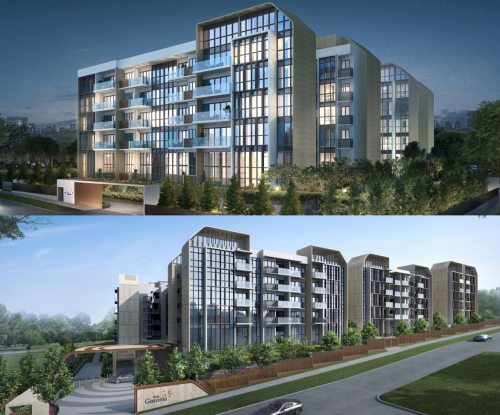 One of the newest mixed-use developments, the DUO, is also nearby and the area is set to be a vibrant one with many integrated properties. Combined with the South Beach development, the district looks set to be a worthy extension of the Central Business District (CBD). Analysts expect developers to show interest in the site which can potentially yield up to 580 residential units. There is a maximum height limit of 30 storeys for the high-rise zone and 6 storeys for the low-rise zone. The site’s proximity to the MRT station may, however, increase construction cost for developers. The area’s mixed-use niche may, however, be a good precedent for the government’s plans to rejuvenate the Central Area, including the CBD. 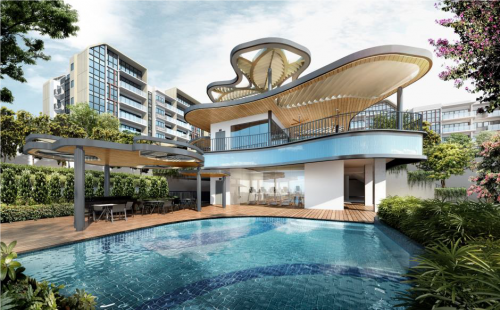 As the Ophir-Rochor district will be somewhat an extension of the CBD, developers’ and buyers’ response to the new properties here may be a good indication of what’s to come in the next decade or two.